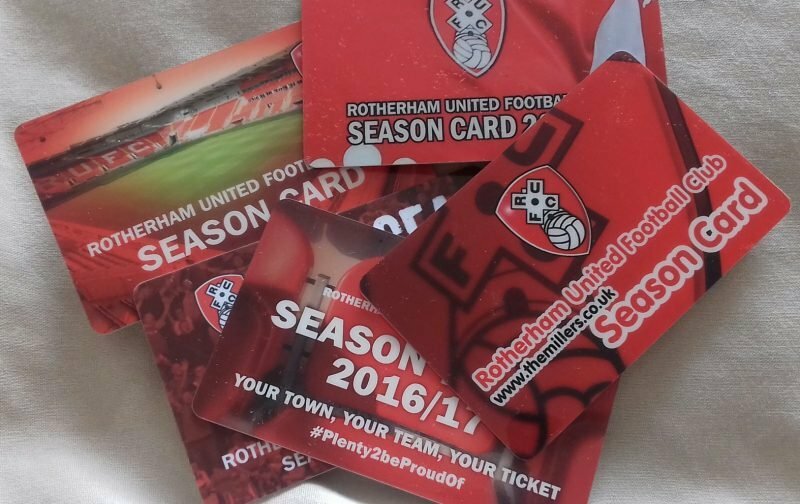 Rotherham United have announced that various tickets are now on sale. Tickets for the first home game at the season, against Ipswich Town on Saturday, 11th August are now available. Tickets are also on sale for our Carabao Cup game at the New York Stadium on Tuesday, 14th August when Wigan Athletic are the visitors. Tickets are also available for our friendly game against Premier League new boys Cardiff City which is on Wednesday, 25 July. *Season Ticket holders have until tomorrow (Thursday) to purchase their seats while seats are on sale tomorrow (Thursday) for Mayday Members. Tickets go on General Sale on Friday. At the moment tickets for the Cardiff game are only available in the Family Stand. + Tickets for the Cup game against Wigan are available in the North Stand and Family Stand (blocks ES1 to ES4 ).